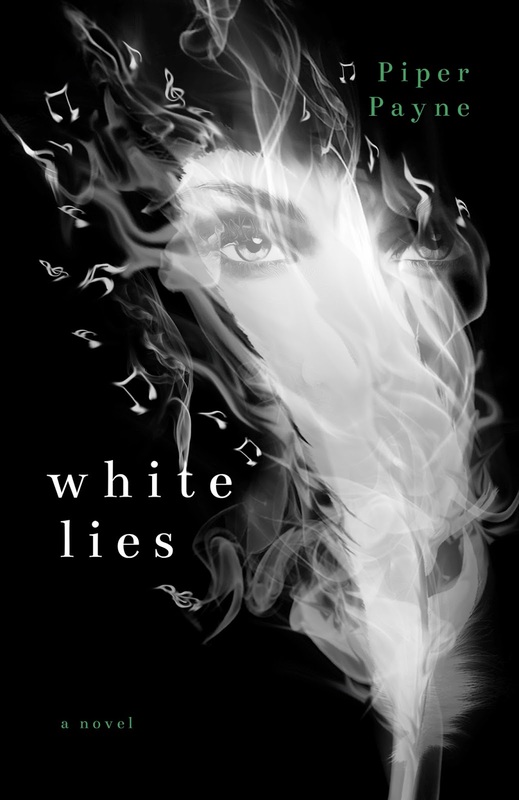 The thrilling finale to The Black and White Duet, WHITE LIES takes you on an intense ride full of twisted love and all-consuming revenge. A provoking saga where everyone has an agenda and secrets to burn. What started out as a too-good-to-be-true romance turned into Larkin Grant’s biggest nightmare, leaving her with more scars than before. Determined to balance the scales, Larkin sacrifices everything as she flees to Aspen, ready to face her past and bury it once and for all. Written from multiple points of view, WHITE LIES is a journey of survival, unraveling deceit, and a love fighting to hold on. You think you know … but things aren’t always black and white.